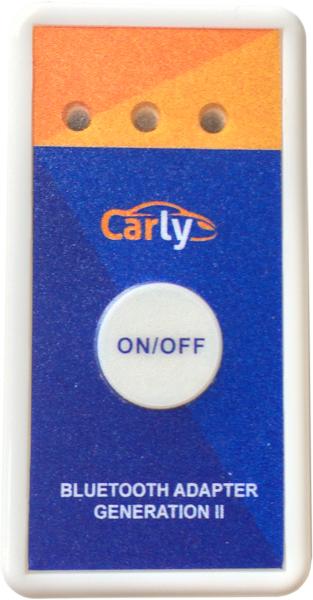 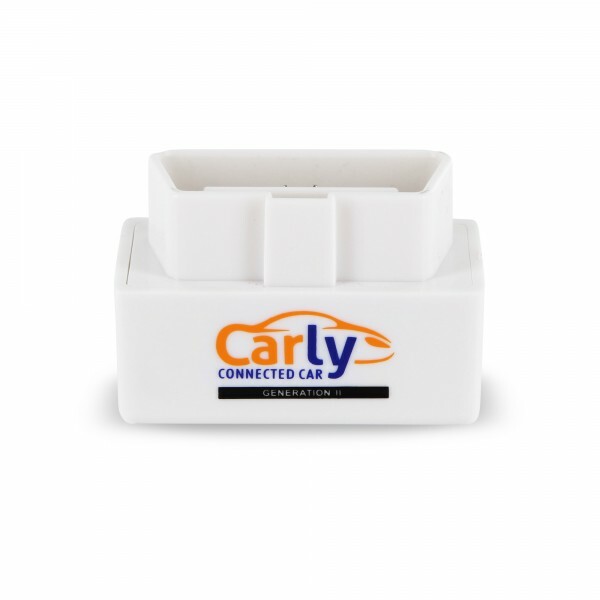 This is the Generation 2 Original Carly Bluetooth Adapter for Android (Samsung, LG ...). 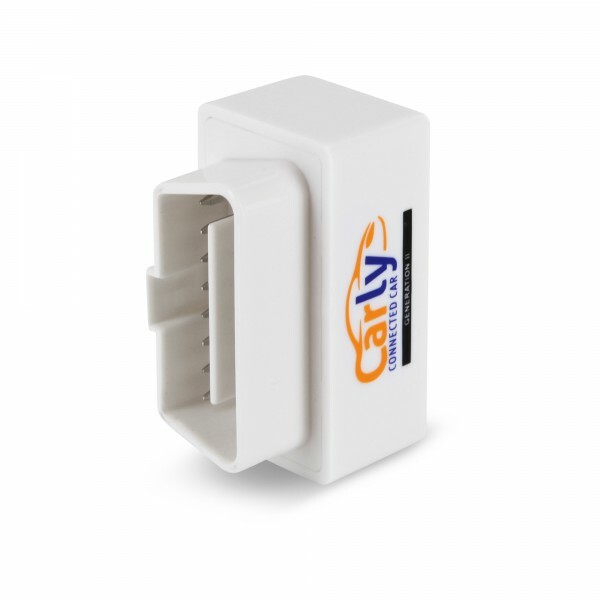 This adapter can be used for Toyota, BMW, Mercedes, Porsche and Renault. 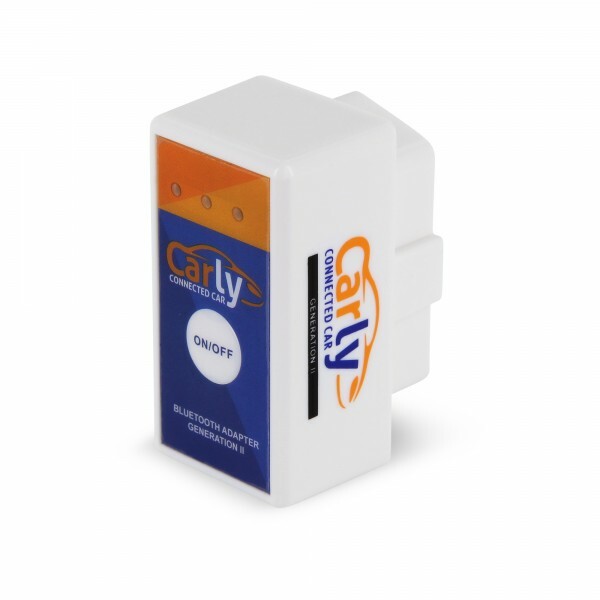 A free evaluation of diagnosis is included when you purchase the adapter. The Full Version of the App is not part of this offer and can be downloaded within Carly for Toyota. 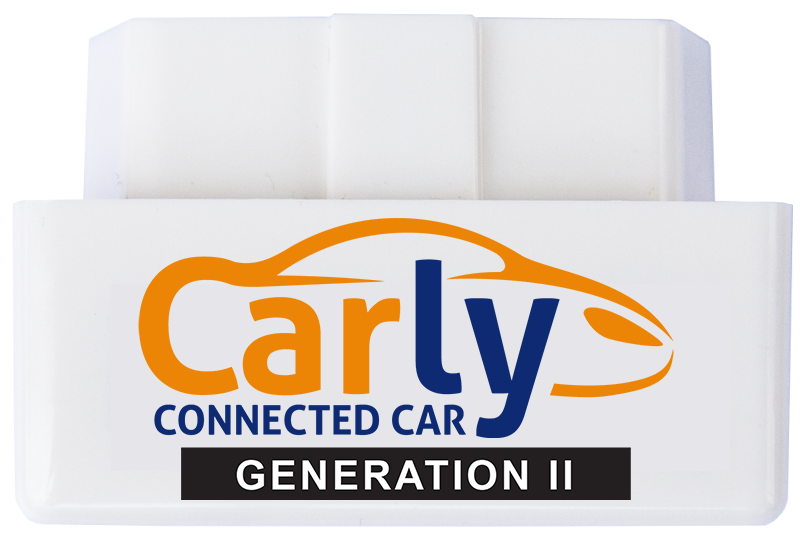 The free Carly for Toyota Lite application is available in the PlayStore.